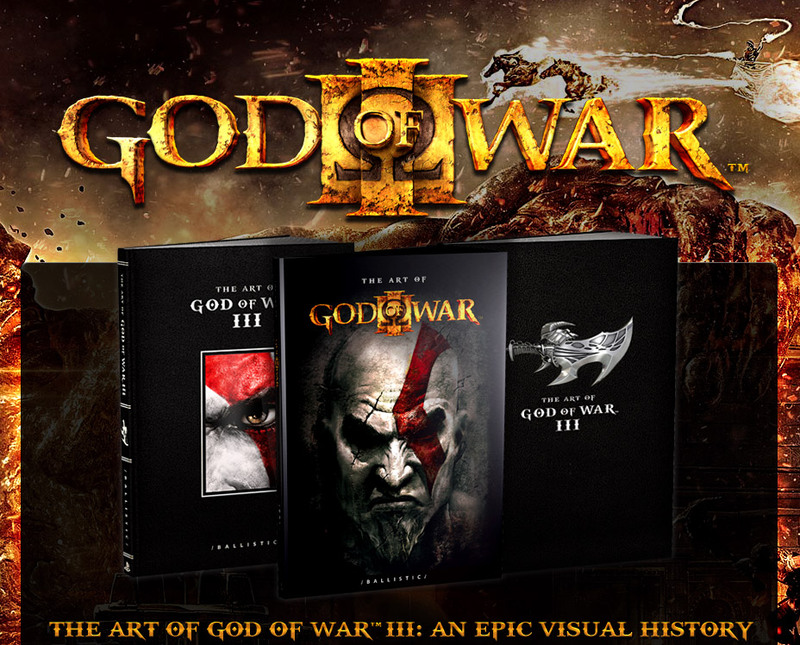 Ballistic Publishing has teamed up with Sony Computer Entertainment America LLC and Santa Monica Studio to produce this 272 art book for God of War III. The art book takes you behind the scenes to see all the graphic work created for the God of War III game, and it even includes more than 100 pieces of art that were never actually included in the final game itself. You may have played and beat God of War III already, but that does not mean the epic adventure has to end yet. The regular version of the game will run you $65, which is expensive but worth it if you are very much into the whole essence of God of War. There are also some collectors editions in the works, a leather bound edition which will be $129, and a Portfolio edition with a hand crafted leather bound presentation case, a hand-signed and numbered Certificate of Authenticity from Santa Monica Studio’s key creators, and a beautifully hand-carved metal cover ornament of the ‘Blade of Exile’ which all together will cost a whopping $300. I can tell you right now that I would love to get my hands on this book, and I am sure there are many others who would too. See below for more details, and check out the Art of God of War III official widget which shows you the contents of the book. Ballistic Publishing has partnered with Sony Computer Entertainment America LLC and Santa Monica Studio to produce The Art of God of War™ III. The 272-page book takes you behind the scenes on a visual history tour of the revenge-epic, and for the first time shows you more than 100 pieces of art that didn’t appear in the game—The Lost Art of God of War III. From concept art, to character studies, environment art, character modeling, and production art, The Art of God of War III shows you how the Santa Monica Studio team supersized the final installment of the God of War trilogy. The Art of God of War III showcases the amazing characters and environments for which the God of War series is renowned. An enormous collection of character concept art is included giving an unprecedented overview of how the character artists flesh out an entire game’s worth of heroes and creatures. Similarly, the environment concept art shows how the creative team created the heavens, the earth and the underworld that Kratos traverses in his quest for revenge. Like The Art of UNCHARTED 2: Among Thieves, The Art of God of War III focuses on the art, and the artists who create it. Each featured artist tells you what they were thinking as they created individual characters or environments, and what the constraints were within the gameplay or continuity with previous God of War games. Nowhere else will you get a better appreciation of the skills and thinking that goes into a major game production, or the personalities of the artists working on these amazing projects. Ballistic Publishing’s Art of the Game series takes you into the world of game art development with the year’s biggest game releases. 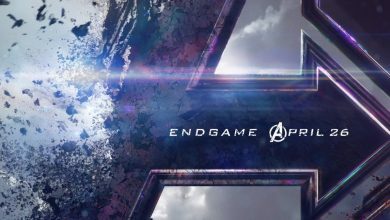 Each book in the series will speak directly with the creative teams who conceive and create the games that are pushing the visual and technical limits. Every Art of the Game title will delve into the process of character and environment concepts with comprehensive galleries of level art, and then show how those concepts are turned into game art along with character models, storyboards and marketing art. In addition to the hundred-plus pages of concept art, the Art of the Game series will share insights from the game’s creators making the series an invaluable learning tool for aspiring game artists. All customers who purchase any edition of The Art of God of War III from the Ballistic Publishing website will receive two free walkthrough videos by Santa Monica Studio Character Artist Katon Callaway. The videos, which combine over 30 minutes of in-depth explanations and modeling techniques, show you how the Cerberus and Hephaestus characters were created from concept through to final model.